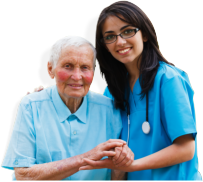 New Life Home Health Care LLC appreciates the time you took to get in touch with us. We will contact you as quickly as possible. For your inquiries and comments, please send us a message.